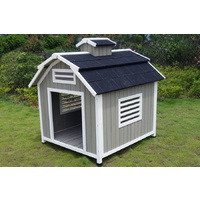 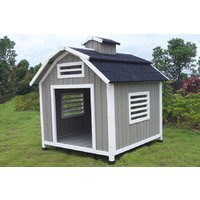 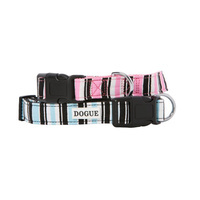 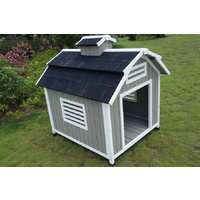 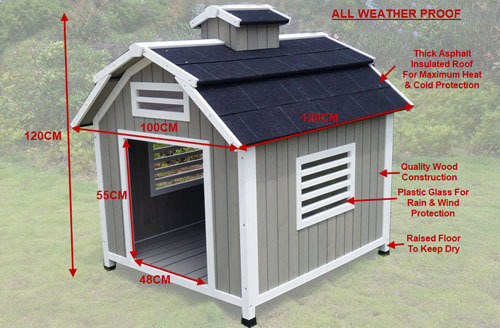 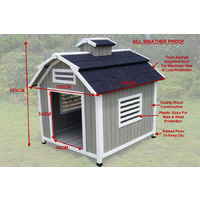 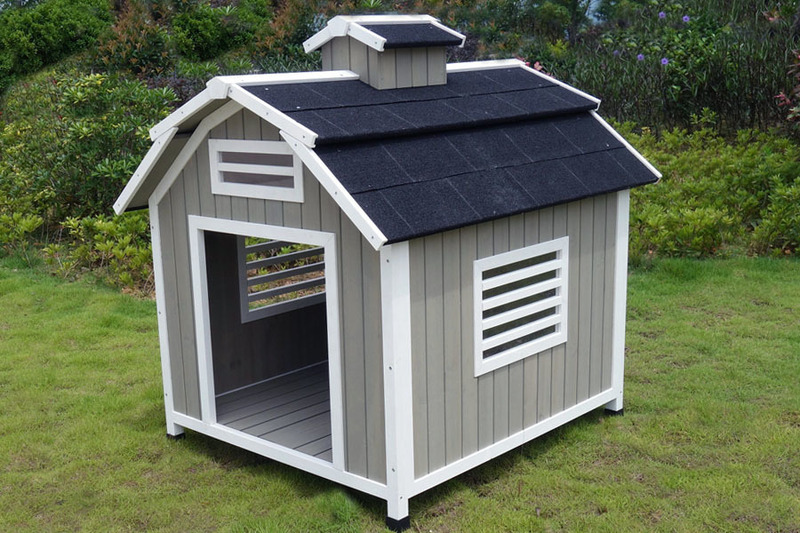 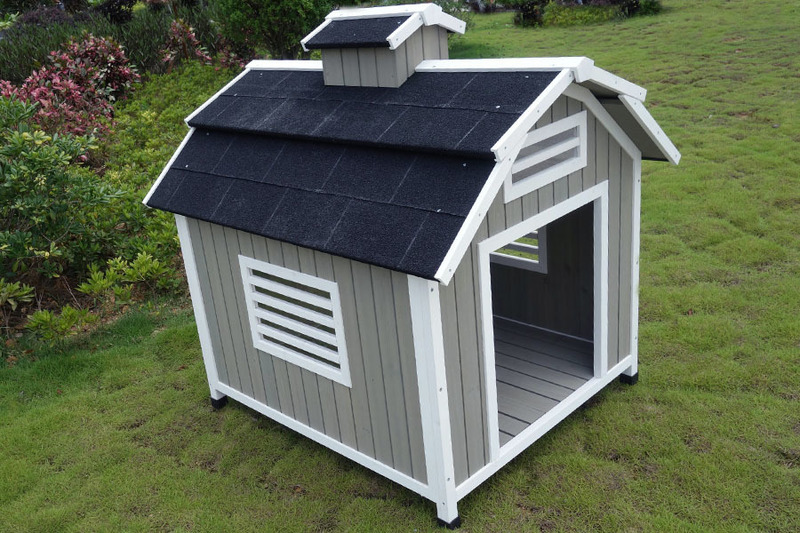 The Barn wooden dog kennel is the ultimate kennel for your beloved four legged friend. 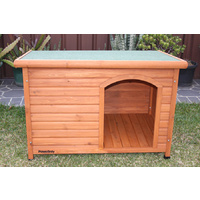 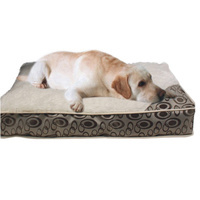 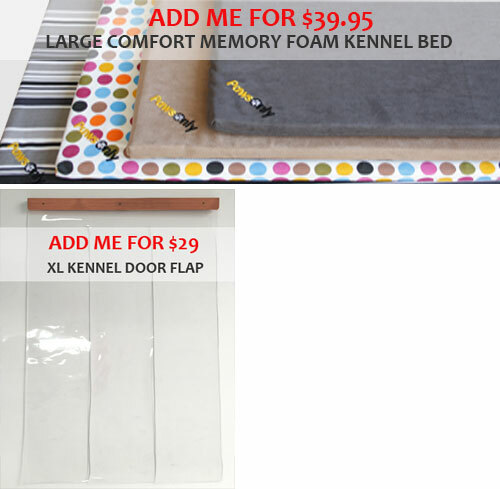 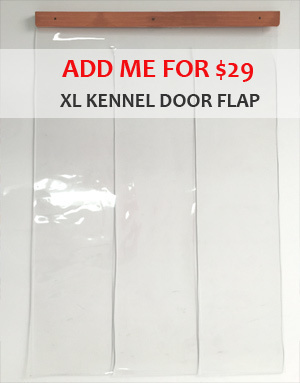 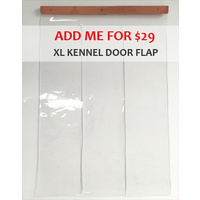 This unique kennel will stand out in your backyard and at the same time provide the maximum comfort for your dog. 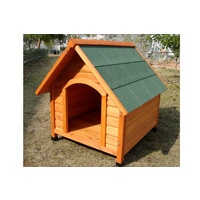 Feature quality wooden construction and unique design with side windows. 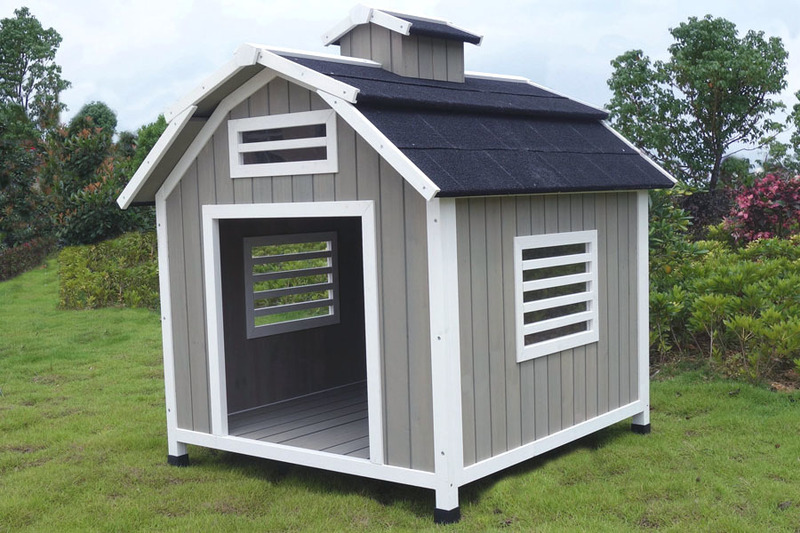 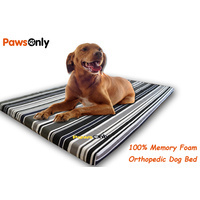 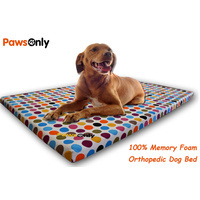 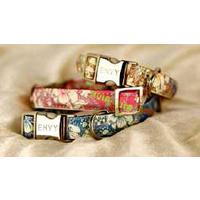 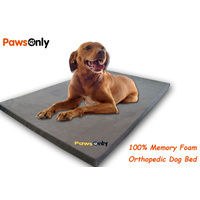 The Barn dog kennel will be the envy of all dogs out there.